It is always a good idea to have a backup of all the information on your computer, including emails. However, while you can easily export photos, music and documents to an external hard drive, it is not easy to back up emails. If you use an email client, the best way to make backup copies of all the e-mail messages you have is to use a mail converter. However, you need to pay attention to the quality and functionality of the program you are about to use. As a general rule, free converters might not be efficient enough; and certainly they cannot be used to convert emails with attached files. 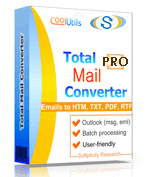 The best way to convert emails and attachments to DOC - the most widespread rich text format - is to use Total Mail Converter Pro. 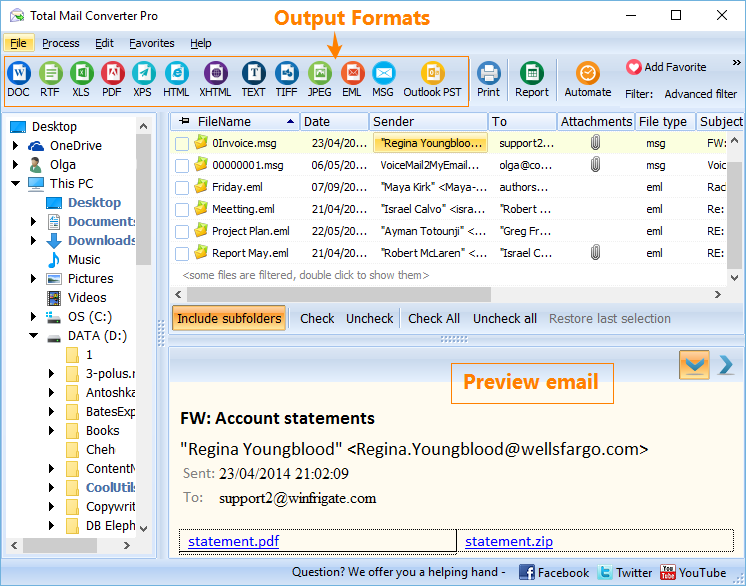 This is an upgraded version of Total Mail Converter by CoolUtils, a program designed to export email messages into standard formats. 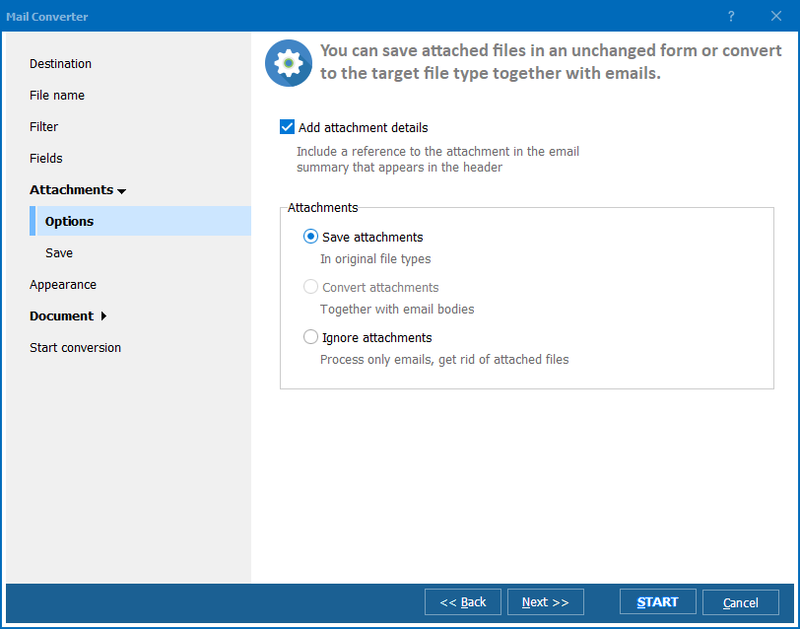 The Pro version is ideally suited for users who need to convert MSG to DOC in batch, including attachments. Select the MSG files you wish to export. 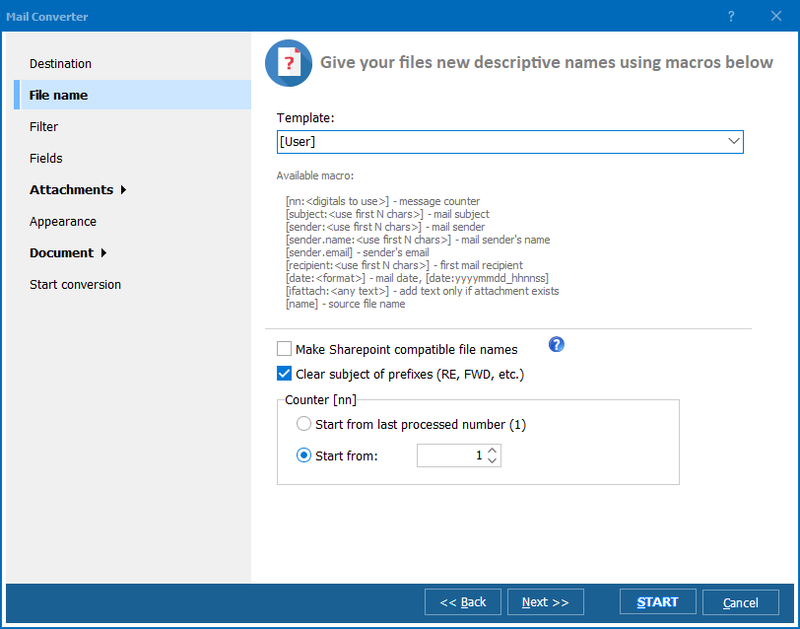 Since the converter supports batch conversion, you can export hundreds of files at the same time. Choose DOC as the target format. To do this just click the "DOC" button located on the upper toolbar of Total Mail Converter Pro. Begin automatic conversion by clicking "Start" or adjust default settings. Select the destination file name, change the fonts, colors, styles or even use any external CSS scheme. 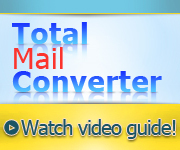 Download your 30-day free trial copy of Total Mail Converter Pro today! Convert Mail to DOC and get a neat output.